A combination of face masks, gloves and shoe covers are essential whenever you’re working with spawn, casings or anything that may contaminate. Many contaminates are caused simply by poor handling of material. 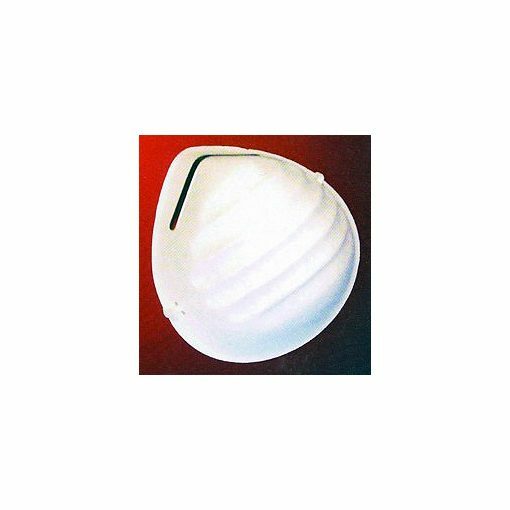 Our face masks are a formed cone mask which comes with a nose bridge and an overhead strap. There are 50 face masks in each box.